For a truly immersive travel experience, join us on this wonderfully colourful journey through central Mexico. Make friends, wine, dine and immerse yourself in an exotic culture, while awakening your creative spirit. 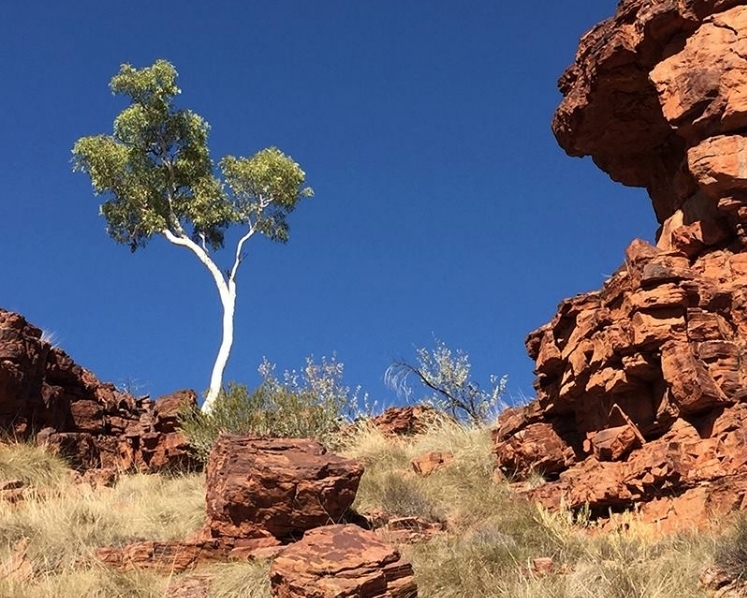 Join leading Australian contemporary landscape painter Idris Murphy on a 10 day painting adventure and wilderness experience in the remote East Kimberley. Experience the wild beauty of the Australian bush with artist Idris Murphy for 3 days of painting, sketching and lively discussions on art. With sculpted mountain peaks rising dramatically from crystal clear turquoise waters, Lord Howe Island is considered one of the most beautiful places on earth. Join artist Debbie Mackinnon in this lush natural paradise, for an 8-day Art Workshop Retreat. Join artist Debbie Mackinnon for a 7-day sketching and painting adventure in the idyllic Umbrian countryside. Wake up to misty Autumnal mornings, stunning views of olive groves and vineyards and the promise of a day exploring the countryside, quaint medieval villages and ancient catacombs. Learn to capture the moment and create travel sketchbooks with artist Debbie Mackinnon in idyllic Currawong Beach on the shores of Pittwater. Join leading contemporary landscape artist, Ross Laurie, for a 4 day workshop in the beautiful bushland setting of the Hunter Valley Retreat. Explore quaint historic villages and beautiful gardens, while creating your own visual diary of the journey, under the guidance of artist David Keeling.